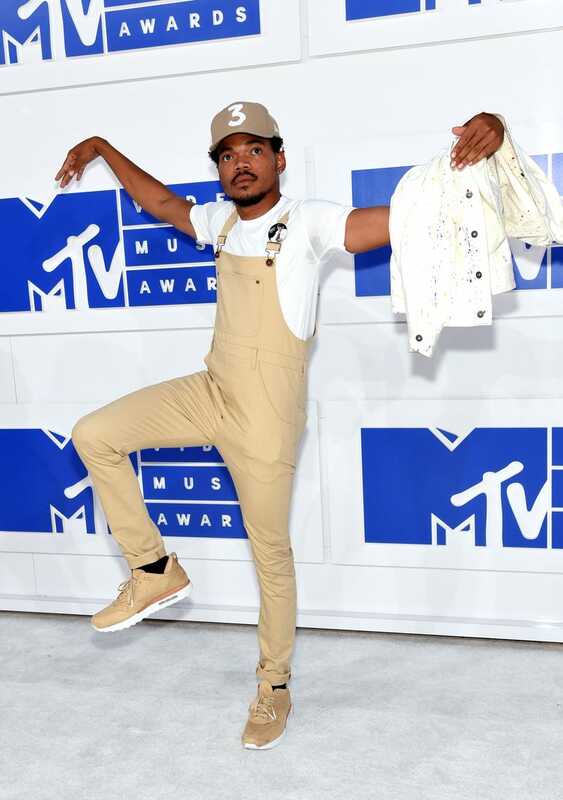 Chance the Rapper attends the 2016 MTV Video Music Awards at Madison Square Garden on Aug. 28, 2016, in New York City. When I told my editor that I fell in love with Chance the Rapper because of the MTV Video Music Awards over the weekend and I wanted to write a piece about his joy—which was undeniable—I had no idea that the internet would embrace it the way it has and that Chance himself would join in the hashtagging fun. A lot of folks are saying that Chance started the hashtag (but he didn't), and that's fine, but I am grateful that he made it popular. It's high time that we experienced black men in the media as something other than gangsters or thugs or, worse, the latest victims of police brutality. Smiling faces like Chance's and those of many other young black men allow the world to see that we're not stereotypes. Tag us @TheRoot with your favorite #BlackBoyJoy tweets!